Erkado is a manufacturer of exterior and interior doors. 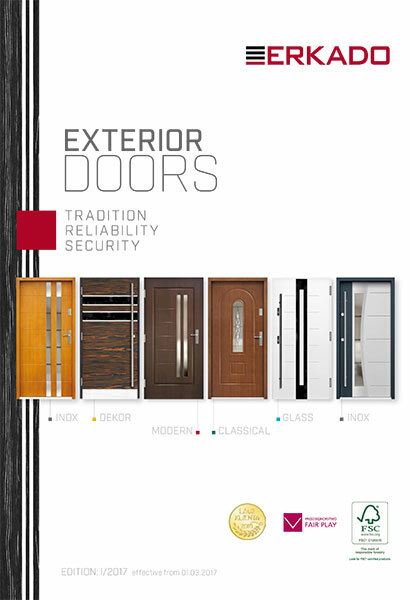 Erkado is a leader in the manufacture of doors of high quality at reasonable price. The founder, Zbigniew Kozlowski –the master of carpentry, he learned the craft from his father, also a carpenter. Erkado has invested in innovative technological solutions which with the help of modern machinery helped improve the product quality. Qualified staff as well as modern technical equipment allows for smooth and effective production. This enables Erkado to produce more than 30 thousand pieces of interior doors, more than 30 thousand pieces of door frames and around 250 wooden exterior doors a month. Quality is the priority which leads to the increase of their most valuable assets – their clients. 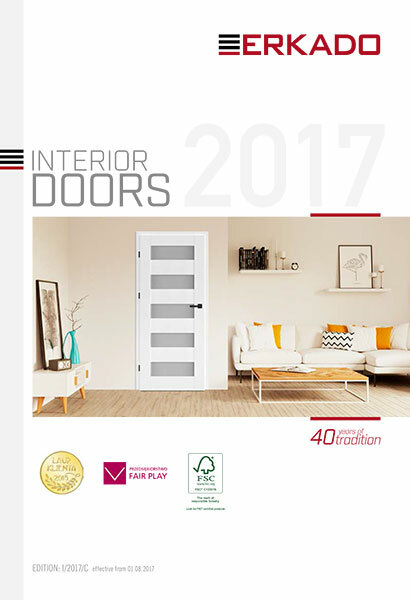 Interior doors include, twin doors, board doors, glass doors, fire rated doors, staircase doors, double doors, sliding system and hardware. With 16 different modern styles to choose from and different colors and finishes. Exterior Doors include 118 styles to choose from and a wide range of accessories. Different locks, handles, numeric keypads and even biometric finger print scanner for your doors are available to customize the best solution for you.